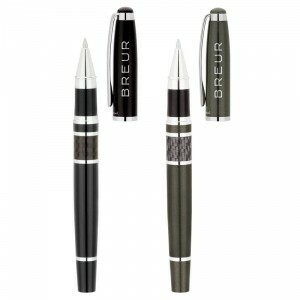 Looking for a quality rollerball pen that can be laser engraved with your logo or tagline? This cap-off design Bettoni rollerball features brass cap and barrel, chrome clip and trims with carbon fiber accent. 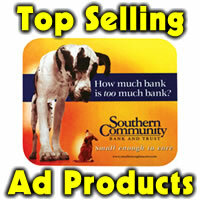 Can be lasered in area 1-1/4″ x 5/16″. Inside German-made black ink refill. Great for employee recognition, teacher appreciation, nurses gifts, board or staff thank yous, referral partners and more. Min is 50 at 15.50 ea, 100 at 13.50 ea, 250 at 11.50 ea, 500+ 9.50 ea. Set up is 56.25. Item LS7650. Black or gray body.